Shinhwa's agency recently sent out a pleading/warning message towards sasaeng�fans. 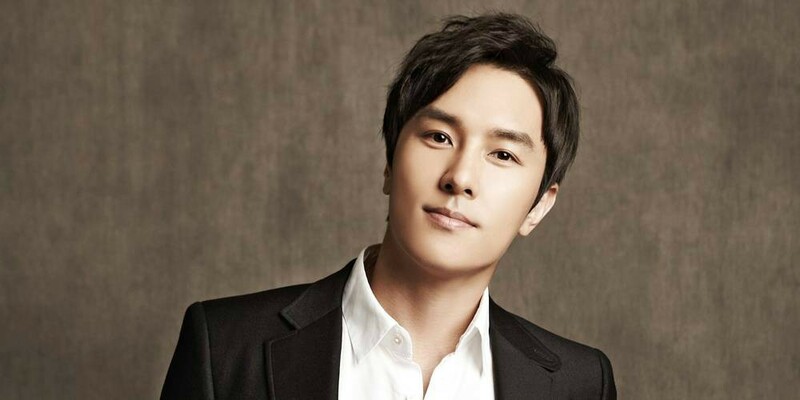 On January 15, CI Entertainment posted an official statement via social media, "There have been countless incidents where both domestic and international fans are visiting Shinhwa member Dongwan's residence." The agency commented, "This appears to be a way for fans to express their interest towards the artist and the artist clearly understands.� However, neighboring�residents are complaining about the noisy volume and loitering situations." "And since this is not a highly-populated urban area, but a rural one, the act of leaving food behind will only attract wild animals like boars and such.� Leading to a higher risk of dangerous incidents from happening; putting innocent lives in jeopardy." The statement went on, "If such civil complaints continue, we will be sure to take note of the fans involved and they will face consequences that would affect their�participation in future fan meetings/events.� We ask that everyone would please understand and cooperate during this crucial time."